Plot app 0. 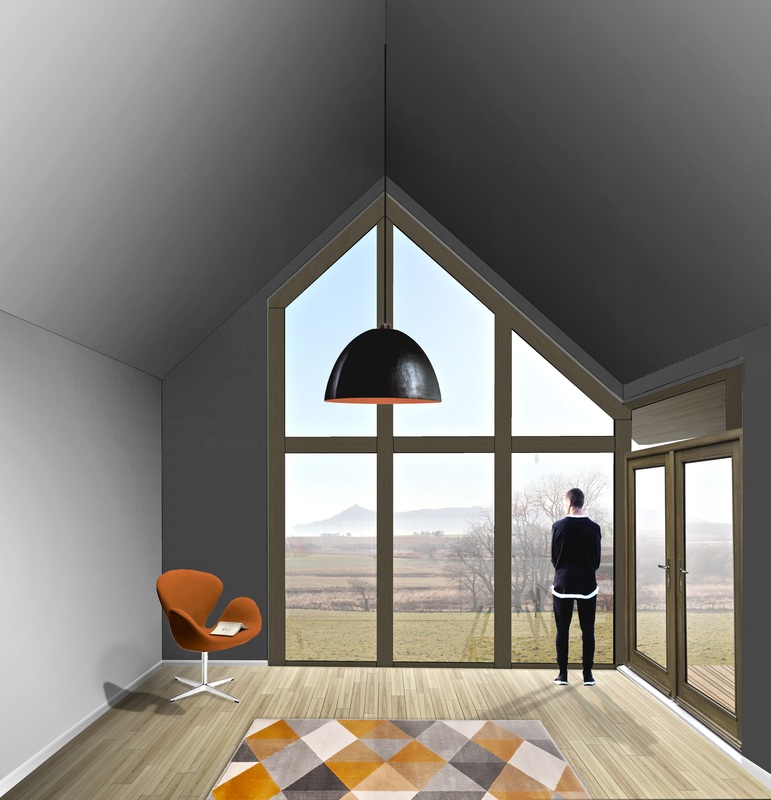 24 acre (1 of 2) with outline planning permission for 3/4 bdrm detached dwellhouse. Services nearby. Septic tank will be required. Price over £90,000 Entry by arr. Viewing Forsyth 07712 568 199. 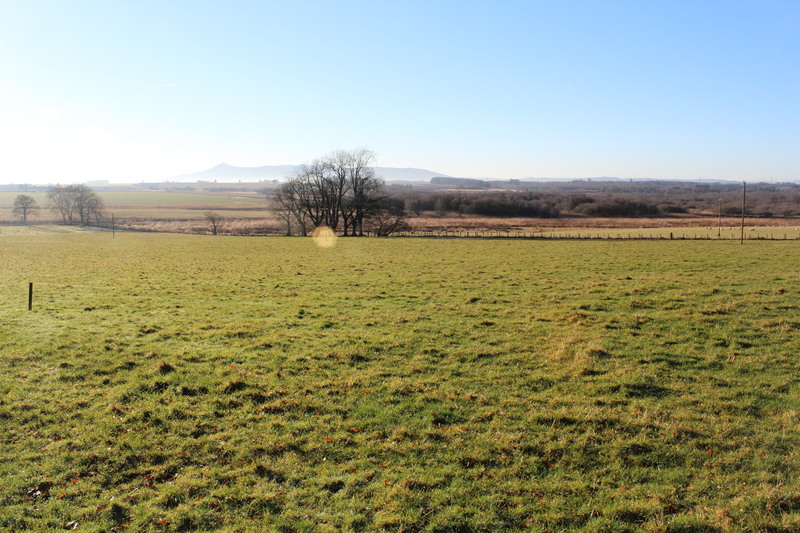 Enjoying a pleasant location within the quiet rural hamlet of Folla Rule these RESIDENTIAL BUILDING PLOTS (1of 2) extend to approximately 0.24 of an acre and enjoy stunning open views towards Bennachie. Mains water, electricity and telephone services are available nearby, however each site would require an individual septic tank. 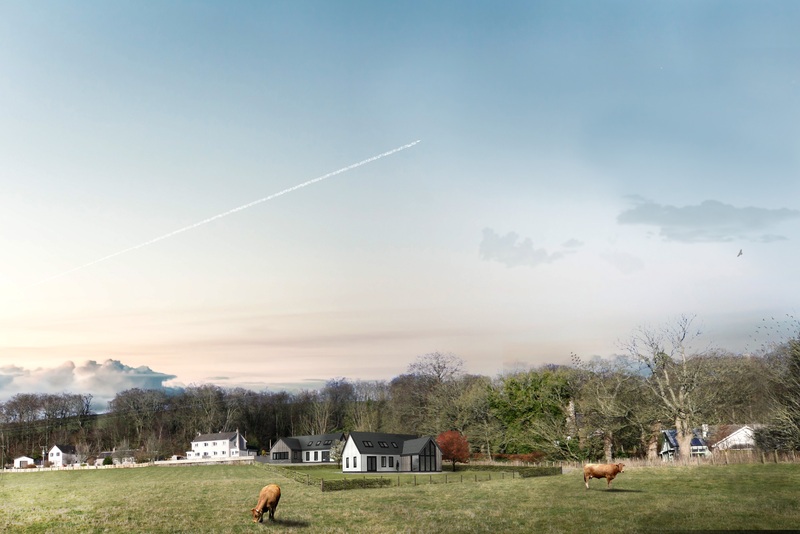 Outline planning permission for the erection of a three/four bedroom detached dwellinghouse has been passed – copies of the outline planning permission granted by Aberdeenshire Council are available for inspection via the council's website with the reference number F/APP/2016/3040. From the centre of Inverurie turn left at the roundabout onto West High Street. Approximately half way along this road turn right onto Constitution Street, follow this road to the T junction and turn right onto the B9001 signposted for Rothienorman. Follow this road for approximately 7 miles, turning right after the Drum of Wartle, onto the road signposted Folla Rule. Follow this road round to the left and the property is situated approximately 1 mile ahead on the left. Offers are invited using Scottish Standard Clauses as a basis. Whilst these particulars are believed to be correct, they are not guaranteed and are not to form part of any contract. The photographs appearing in this brochure show only certain parts and aspects of the property. Certain aspects may have changed since the photographs were taken and it should not be assumed that the property remains as displayed in the photographs. Furthermore, no assumption should be made in respect of particulars of the property which are not shown in the photographs. Any areas, measurements or distances referred to herein are approximate only.